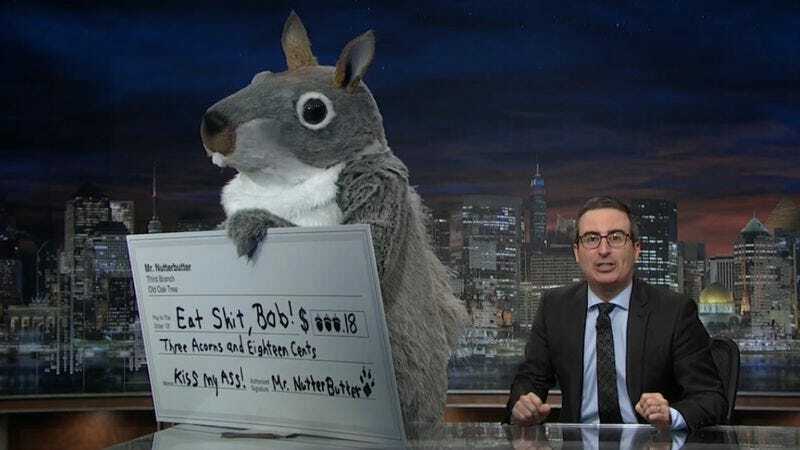 Upon finding out that your Trump-friendly coal company is being featured on an upcoming episode of Last Week Tonight With John Oliver, one might think that a strongly worded legal threat to sue said show and its cheeky British host into smithereens “all the way to the Supreme Court” is a good idea. And it is, if you want Oliver and his team of political comedy professionals to double down on reporting the unsavory, hypocritical, and downright shady stuff you get up to. That’s the mistake that one Bob Murray, CEO of Murray Energy Corp and, according to Oliver, “geriatric Dr. Evil,” made when informed that Oliver was going to look at how Donald Trump’s vote-grubbing on the issue of restoring coal jobs was as disingenuous as much of the coal industry’s rhetoric to its workers.